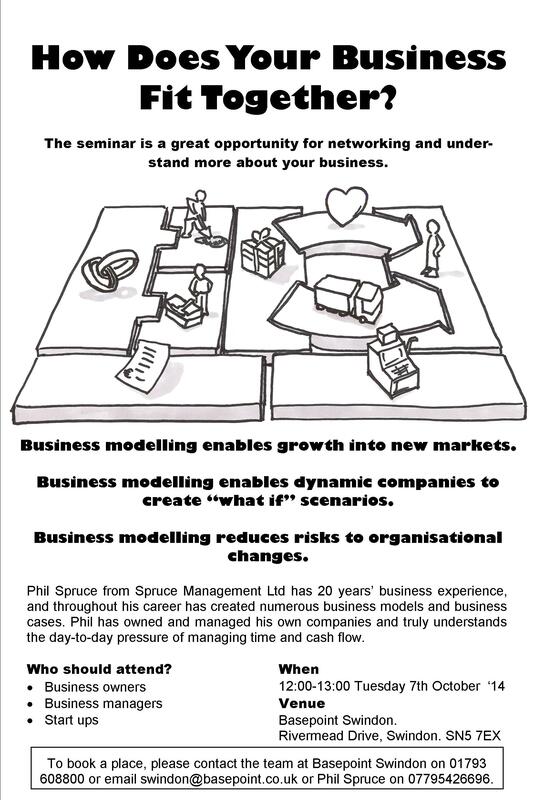 Next Tuesday I am presenting a free seminar on How to Model Your Business. Many business owners or BU managers may expect a “silver bullet” to help boost revenue. 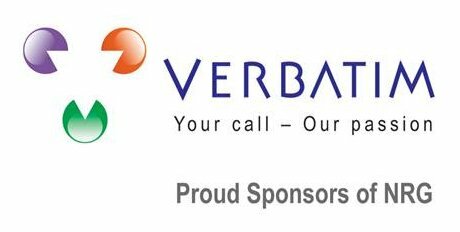 There is no silver bullet but understanding the interactions within a business enables a business owner/manager to identify new ways of creating new business, assess the impact of cost reductions or develop innovative new business models. If you know anyone that may benefit from the seminar please feel free to pass on the email or forward to me their contact details. FYI. Here is a link to the PR. http://www.basepoint.co.uk/news/4062. Flyer below.